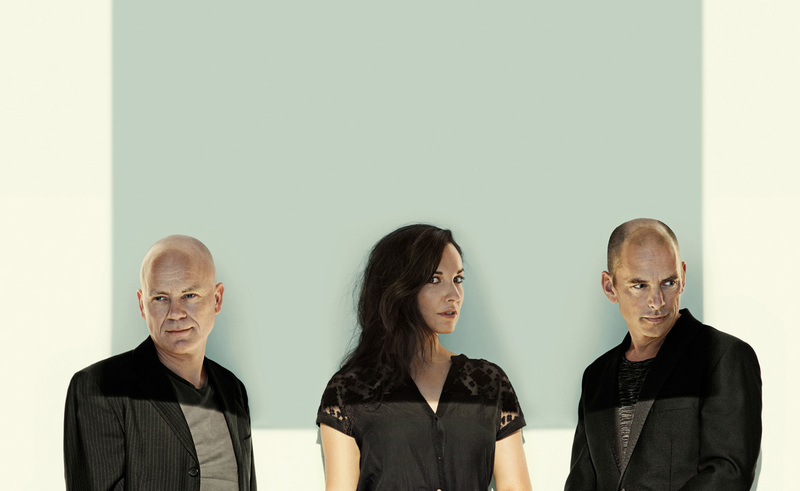 Simin Tander (vocals); Tord Gustavsen (piano); Jarle Vespestad (drums). On his latest album, What Was Said, Norwegian jazz pianist Tord Gustavsen worked together with the German-Afghan singer – and rising star on the European jazz scene – Simin Tander. The result is a sublime mix of cultures. Christian and Sufi traditions are joined together in a mysterious and spiritual masterpiece, simply and soberly clad. Gustavsen interprets ancient Norwegian hymns that are sung by Tander in Pashto, the language of her late father. Gustavsen’s piano playing sounds modest and subdued, while Tander enthralls the audience with her heavenly vocals and compassion. Add to that the tight percussion of Jarle Vespestad and the result is meditative and highly pleasing to the ear. According to the British magazine Jazzwise, What Was Said is ‘Gustavsen’s most bewitchingly beautiful work to date.’ The perception of quietude gets a completely new twist with Tord Gustavsen and Simin Tander.